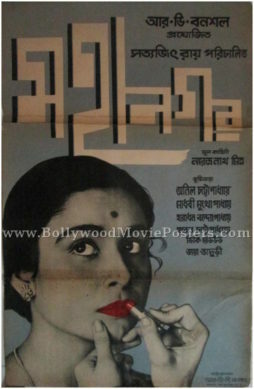 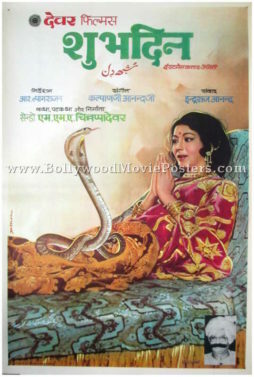 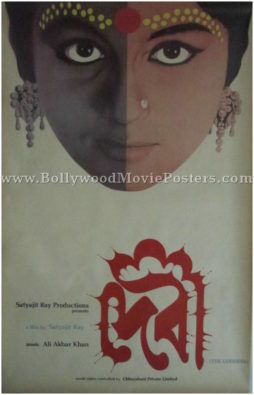 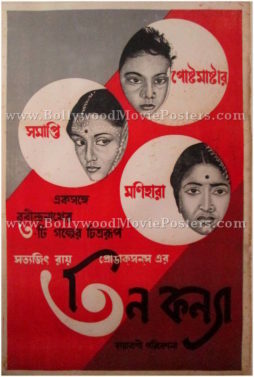 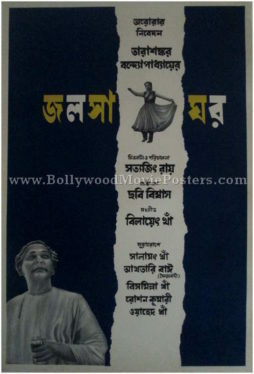 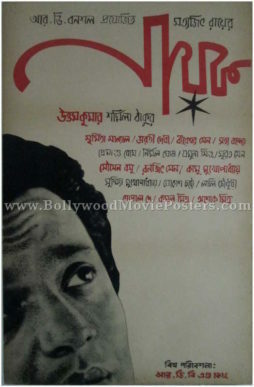 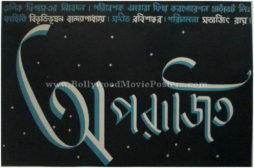 C grade movie poster for sale of the adult Hindi film, Kachhi Jawani (1987). 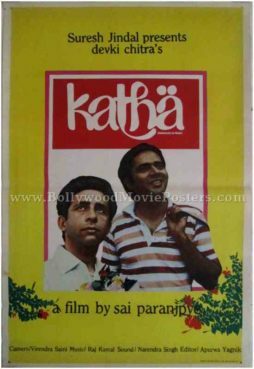 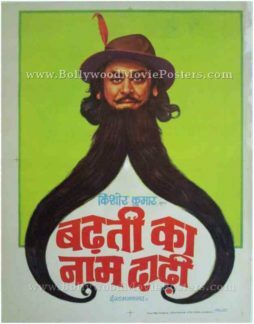 This is an actual surviving C grade Hindi movie poster of the 1987 Indian adult film Kachhi Jawani that was directed by Prasad. 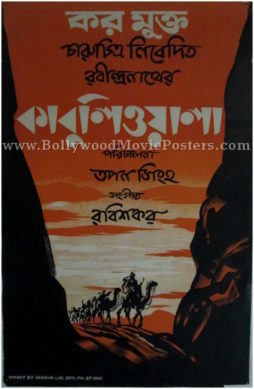 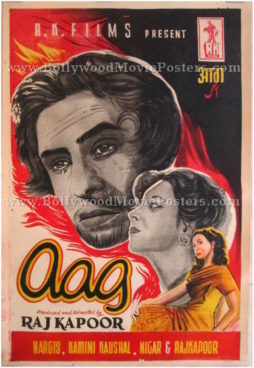 This C grade movie poster was designed and printed for publicity of the film during its initial release (somewhere in the late 1980s) but never ended up being used. 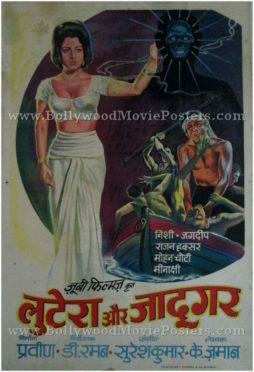 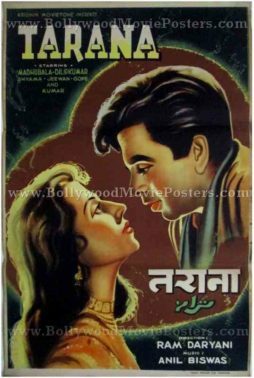 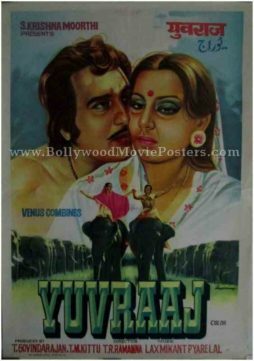 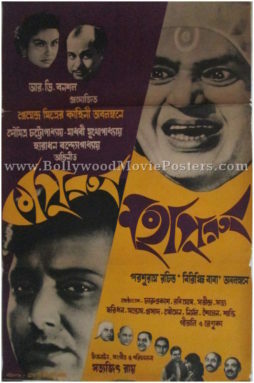 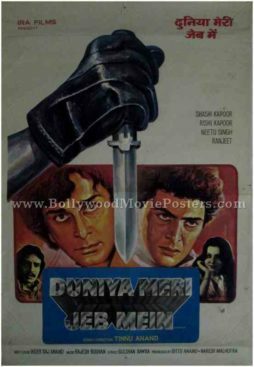 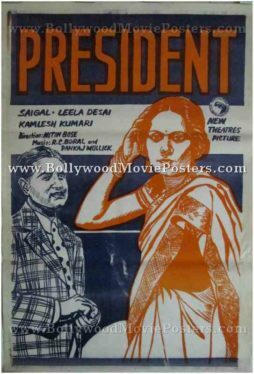 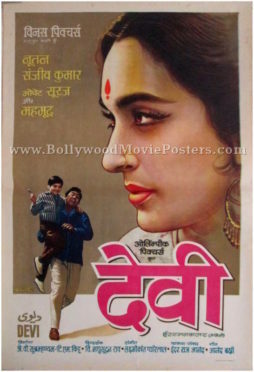 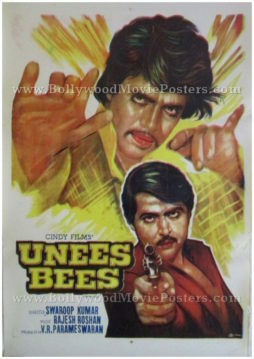 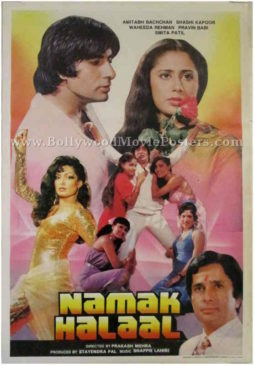 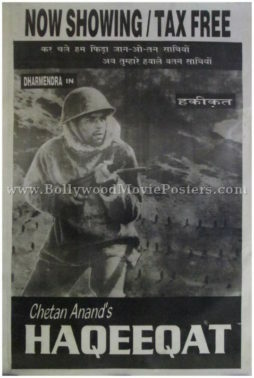 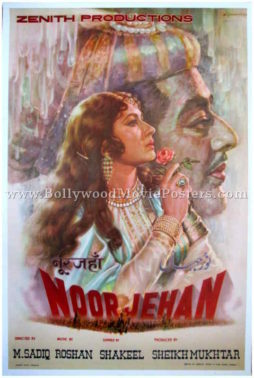 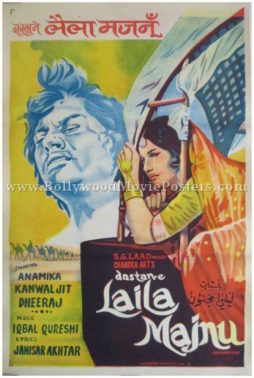 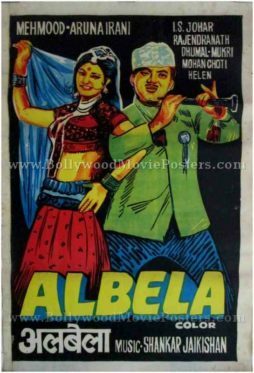 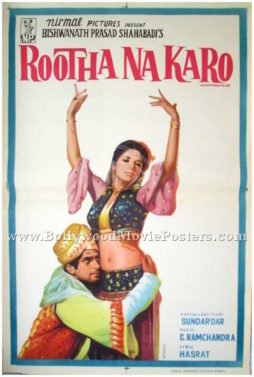 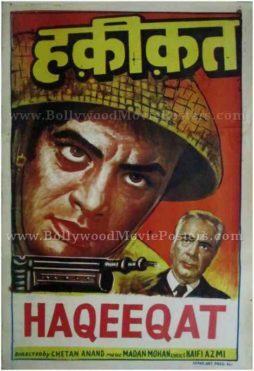 This C grade film poster is a classic example of borderline titillation and suggestive poses used in the advertising of adult C grade Hindi movies. 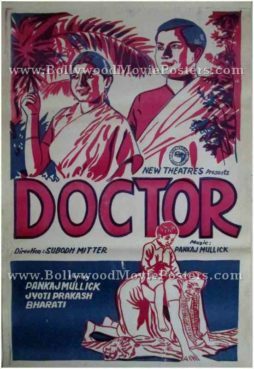 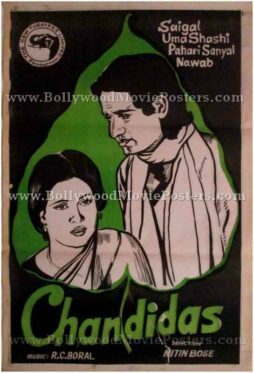 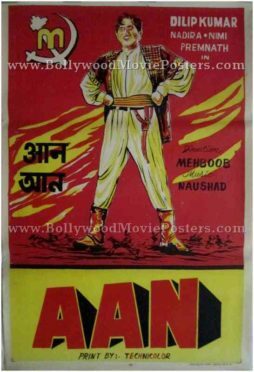 With strict censor board guidelines and restrictions in India, C grade Hindi movie posters have to ride the thin line between luring consumers and risking a complete ban on advertising.